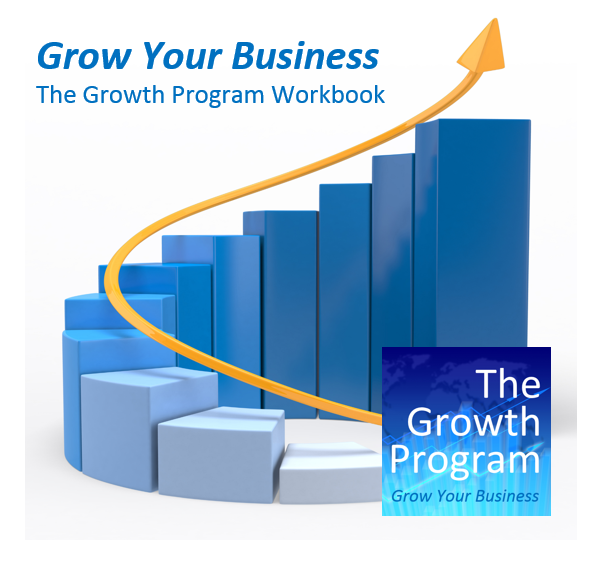 ﻿The Growth Program﻿ is a development program for the owner-managers of growing businesses. It is designed for small and medium-sized enterprises seeking to grow revenue and profits. The program blends high quality on-line learning courses from The Growth Network, with a program of workshops and/or individual coaching provided by Approved Partners of the Growth Network. ​If you own and manage a business with the potential and ambition to grow, please contact us for more information on ﻿the program and how you can participate. If you would like to find out more about delivering the program to your clients in partnership with The Growth Network, please contact us.